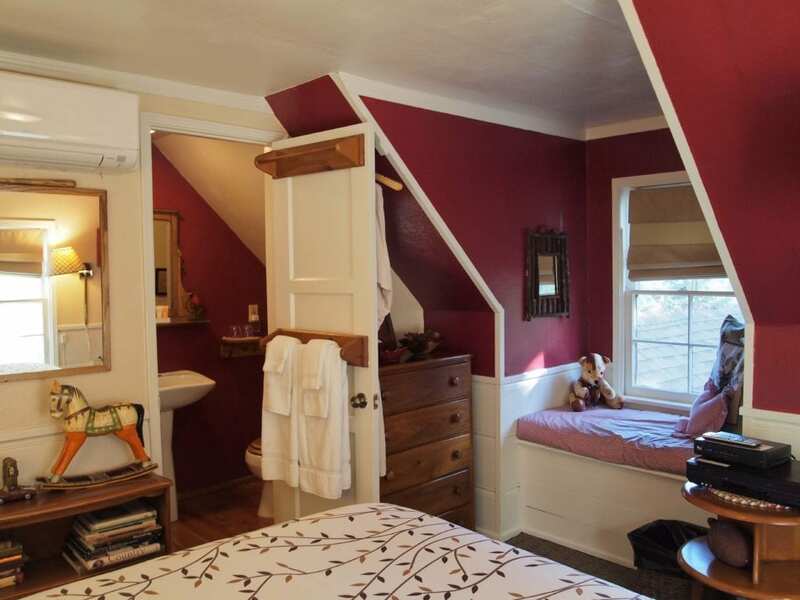 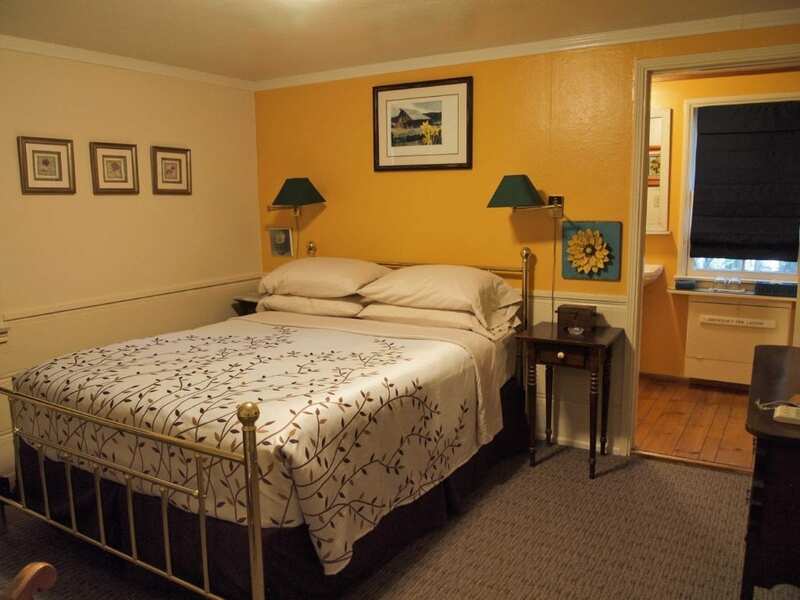 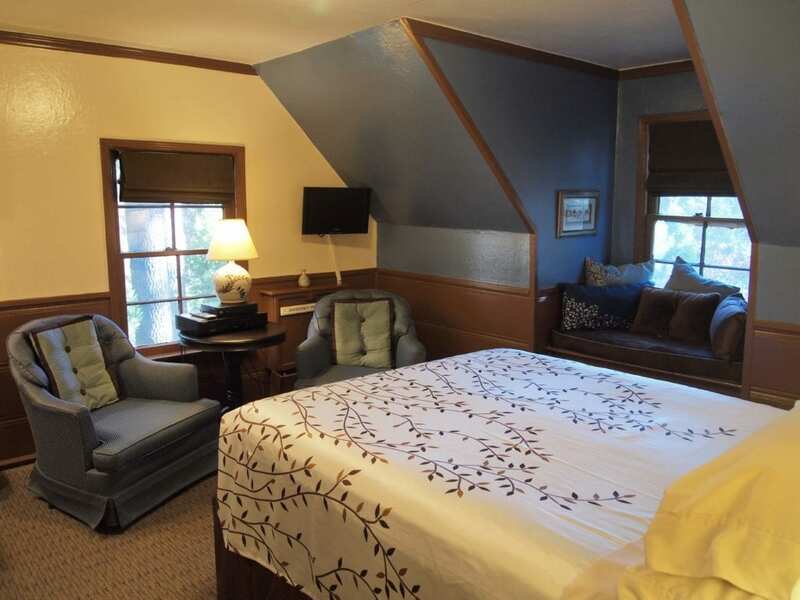 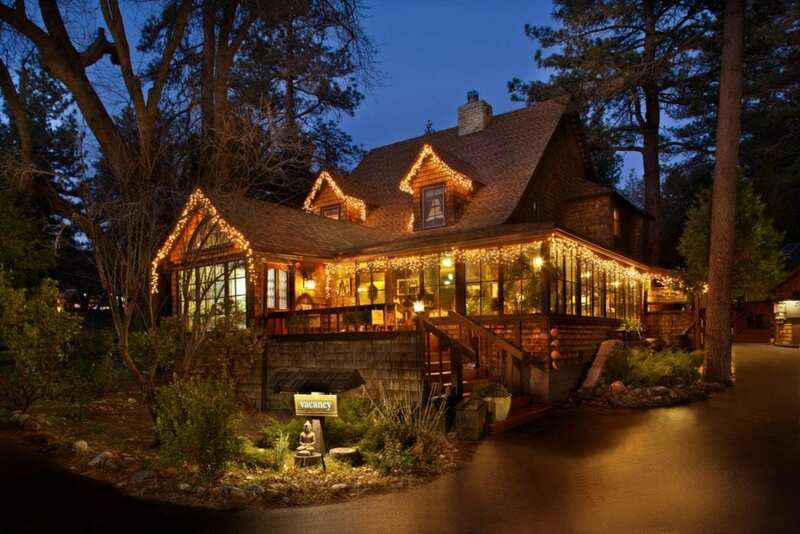 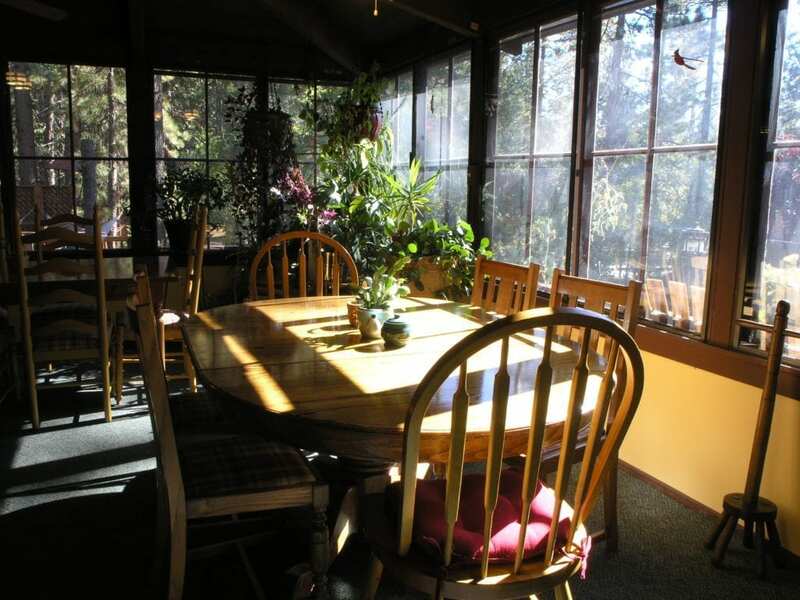 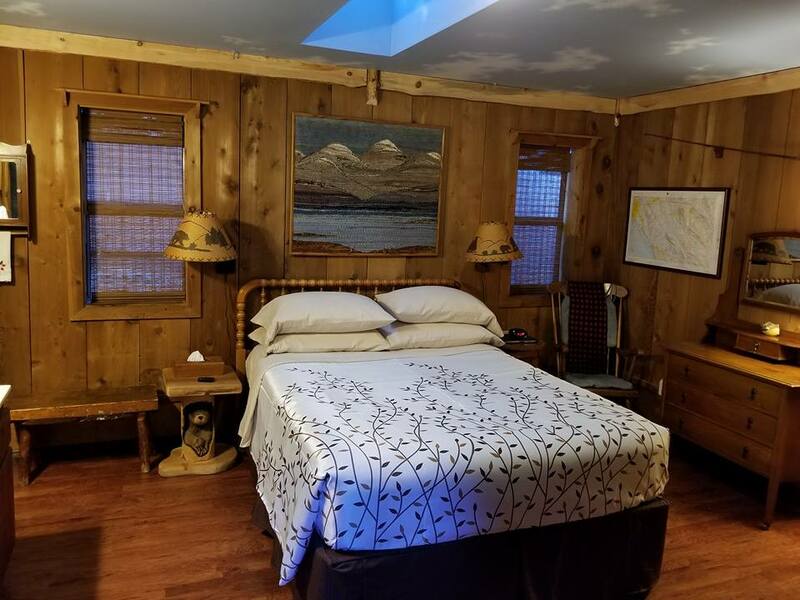 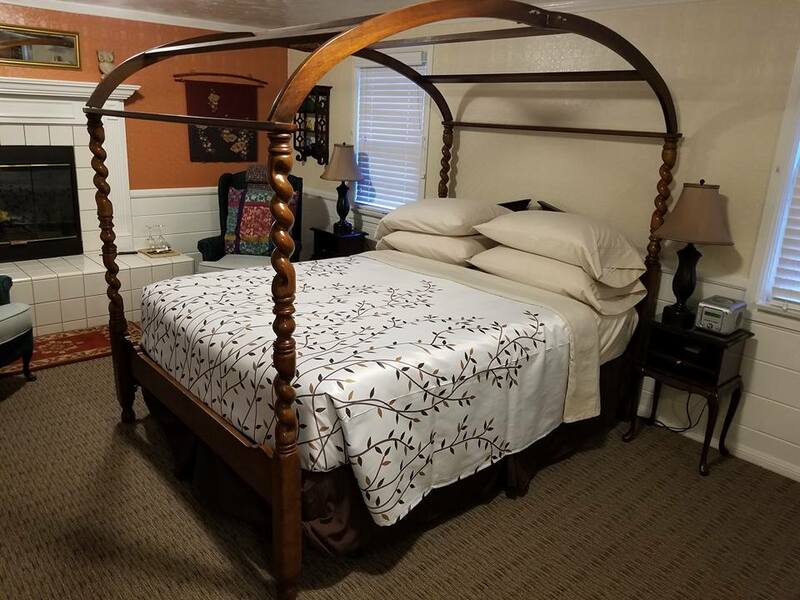 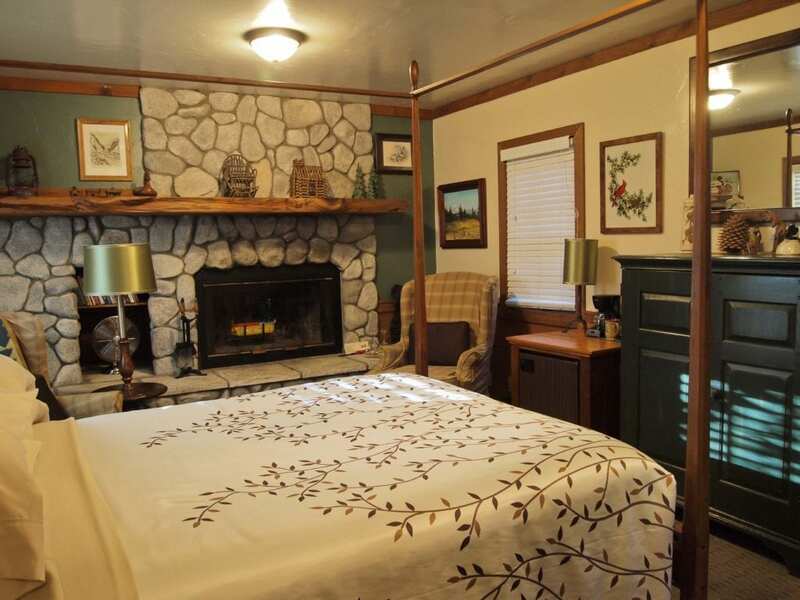 A tranquil retreat that will rejuvenate your spirit and relax your body, the Strawberry Creek Inn offers peaceful luxuries and simple pleasures. 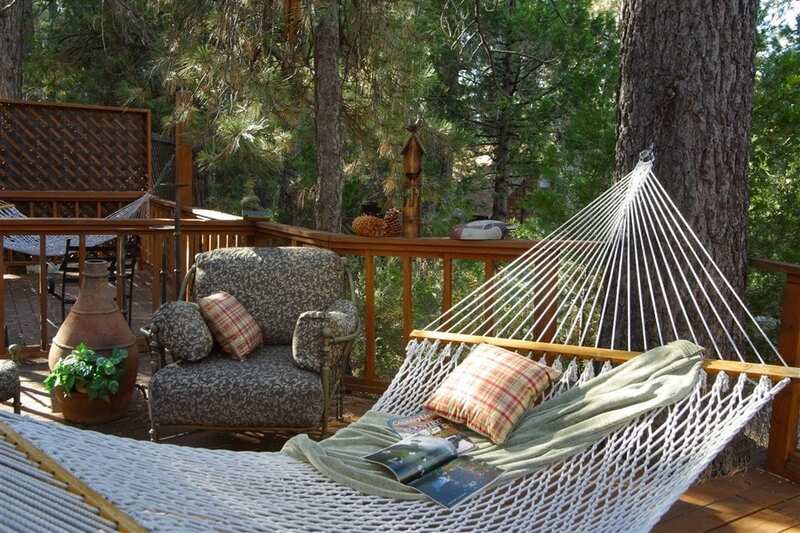 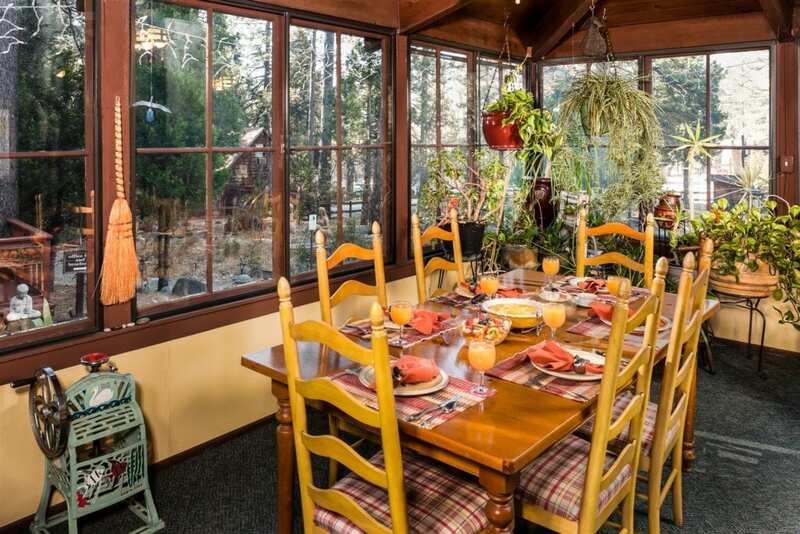 Just two hours or less from the hustle and bustle of Los Angeles and San Diego, the San Jacinto Mountains will envelope you in the rustic beauty of Idyllwild, California. 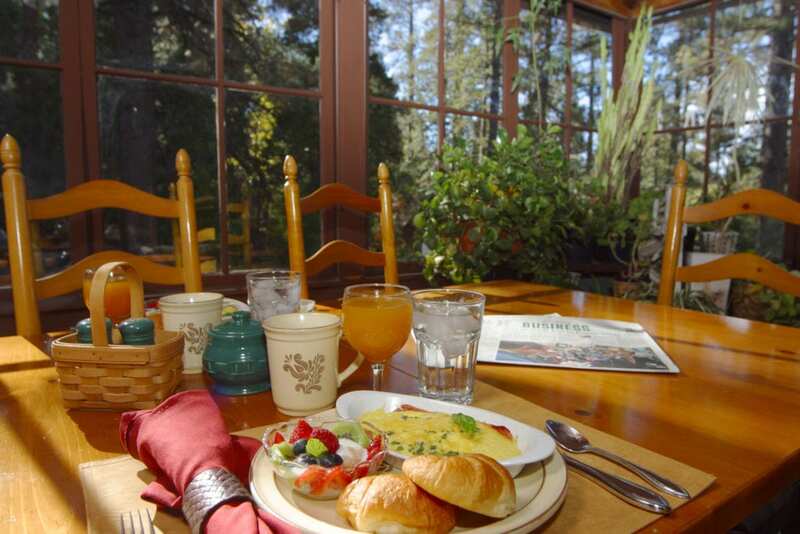 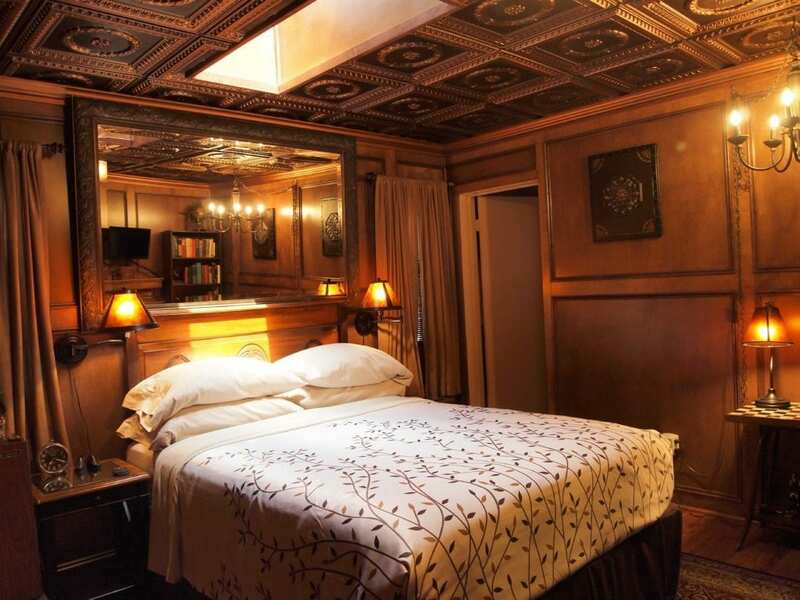 — Sleep soundly in our modern country elegance rooms & suites — Savor a homemade breakfast of fresh, organic ingredients — Read in the library or Bask in the summer sun — Snuggle in front of a roaring fire in winter — Walk , stroll or hike along paths and trails Come visit, stay and rediscover life’s simple luxuries.